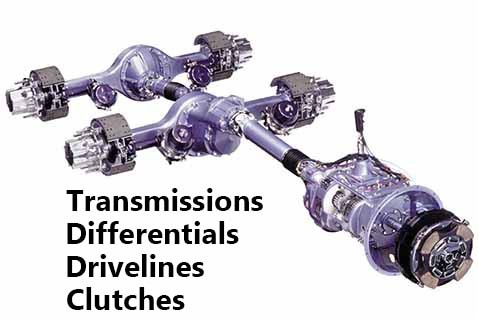 Our motto is to supply truck drivetrain parts and components at the greatest value, while stressing quality, service and support while remaining constantly aware and vigilant to the needs of our customers. 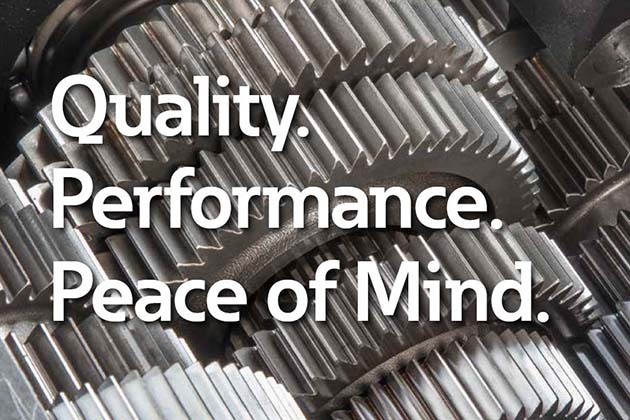 Our outstanding reputation as a repair shop, remanufacturer and supplier of transmission, differential, clutch and driveline components has been built on our commitment to Quality, Service and Support since 1976. Big rigs require special attention, so when you want a truck powertrain repair shop in Abbotsford, BC, that can meet your needs, bring your truck to Coastline Transmission. Our service technicians will work quickly to diagnose the problem and get you back in business in the shortest possible amount of time. When prompt, professional service is important to you, we aim to please. Truck owners throughout Greater Vancouver and the Fraser Valley know that they can get a high level of customer service when they bring their trucks to Coastline Transmission. We're a truck transmission and differential repair shop that's proud to be known as the trucker's friend. We provide convenient service appointments and courteous assistance Monday - Friday, 8am - 5pm. 9 - 30991 Peardonville Rd.